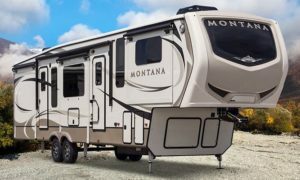 I am at a total loss and thought since you own a similar RV you might know the answer. Hubby and I are definitely newbies. 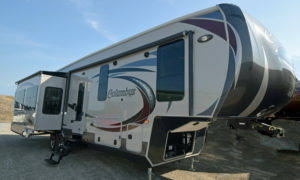 We purchased a used 2006 Chaparral and after dumping the black water tank and running the gray water through it, we were going to use the waste tank flush outlet on the side of the camper. When we hooked the hose up no water came through the sewer pipe to rinse it. Our assumption is there must be a valve somewhere but we have looked high and low and cannot find it. It is not with the rest of the valves under the cabinet in the kitchen. 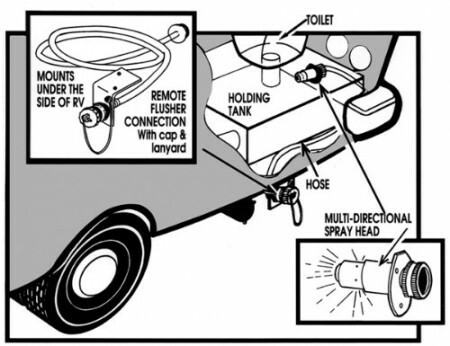 Do you have this feature on your RV? If so, do you know where we might begin to look for the valve or what could be wrong? I called my dealer but the answer was “you must have a valve turned off-look for it where the rest of your valves are. I had the same problem with the tank flush spray head on my black tank. It worked for several rinses but then when I went to use it again it didn’t. It was a while between flushes and I assume the nozzle in the tank got clogged with ‘stuff’ and just wouldn’t allow water to flow. 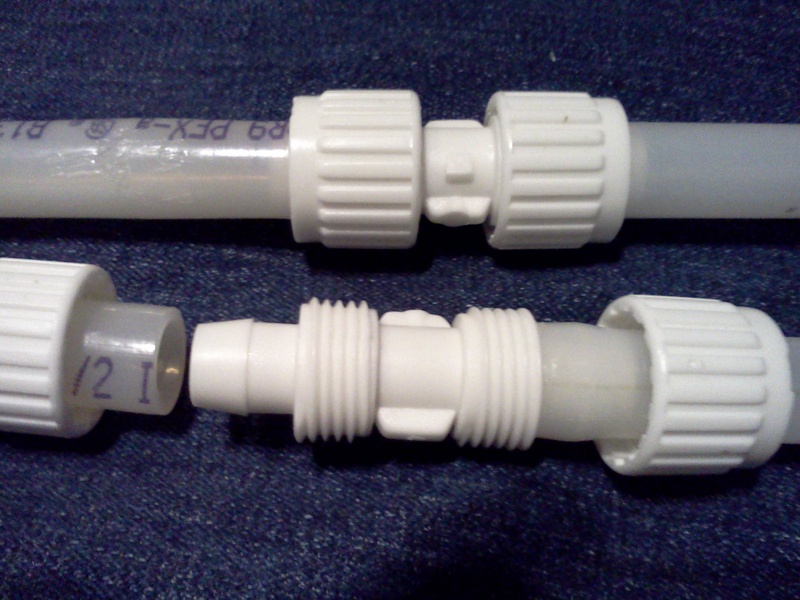 Below is a diagram of something similar to my flush system. 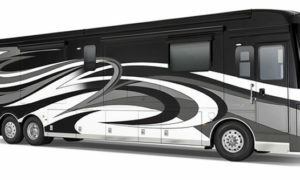 Since our two RVs are the same brand and mine is only a year younger, I’m betting your flush system is the same as mine. 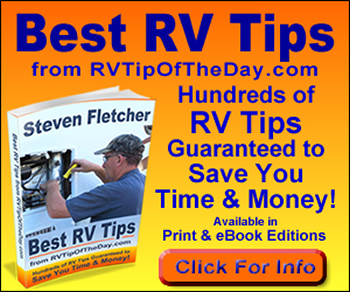 There is no valve in this type of flush system although many RVs do have a valve. Because the spray head didn’t work, I used a garden hose with a spray nozzle on the end to run down through the toilet and flushed the tank completely. BTW, this is the way RVers flushed the black tank in the ‘old days’ before ‘modern conveniences’. In fact many still do it that way and you can buy a tank flush wand for about $15 to $25. I used to have one but I couldn’t find it so I just used the hose. 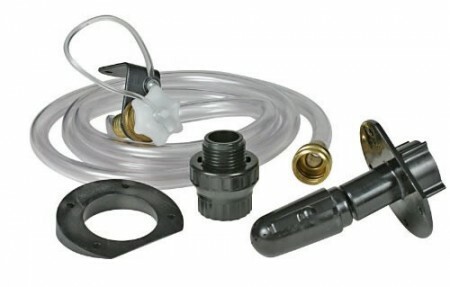 You can get a straight stick-type wand (Camco RV Swivel Stik Holding Tank Rinser with Shutoff Valve ) for a toilet that sits right on top of the holding tank or a flexible hose-type ( Camco RV Flexible Swivel Stik with Shutoff Valve ) for fifth wheel trailers where the toilet is plumbed to a holding tank in a separate location. During the process of flushing the tank I must have also cleaned the spray head since it is working again. But not with the same pressure and flow as it used to. Maybe leaving the tank full of clean water with tank cleaner or Dawn dish detergent in it for a day or two would be a good idea. 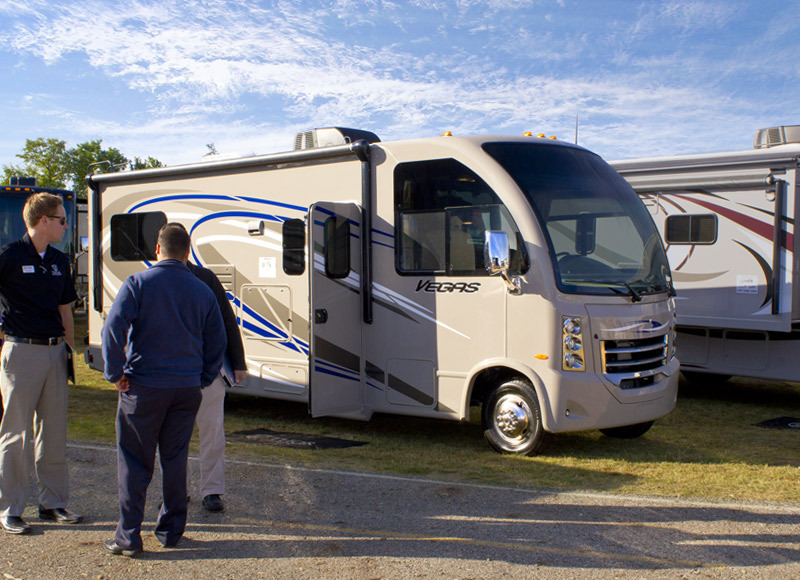 You can most likely get a similar kit from your local RV dealer. The dealer may sell just the replacement spray head and that’s probably all you really need.